It has always been Barcelona's objective to win every competition they participate in every season. With the Blaugrana still active and competing across the UEFA Champions League, the LaLiga and the Copa Del Rey at the moment, talks of a possible treble triumph are quite inevitable. 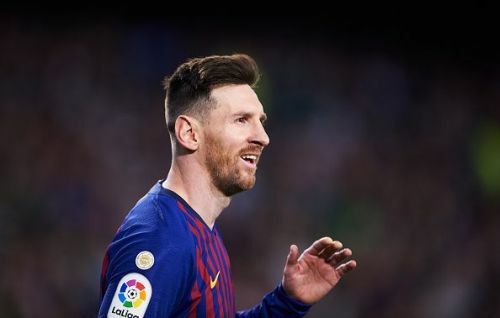 This puts a huge responsibility and plenty of expectations on the shoulders of their talisman Lionel Messi, who has been driving the Catalans towards glory since the beginning of the campaign. While the prospect of winning a treble is something that delights every Barcelona fan, it should be remembered that sweeping all the trophies is far from an easy task. However, if there is anyone who can do it, then his name must be Lionel Messi. Just when you think you've seen it all, Messi shocks you with another episode of brilliance. And that is exactly what has been happening this season, over and over again. 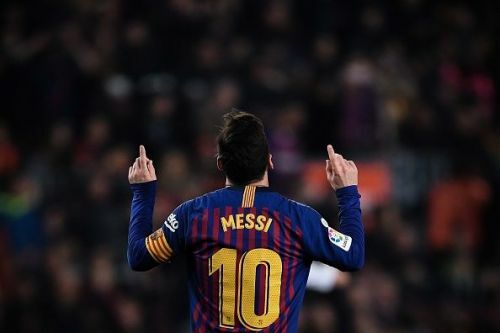 He is currently the top scorer across Europe's top 5 leagues, and his 2 goals in 4 Copa Del Rey appearances raise his tally to 39 goals and 21 assists across all competitions this season. The Argentine is at his obvious best right now, and with such incredible form, he is well placed to lead Barcelona to another treble.